It’s officially been a decade since we launched our commercial valuation affiliate Miller Cicero, LLC and it’s been a great run so far. In appraiser years, it actually feels longer than a decade. Our partner and co-founder in this commercial venture, John Cicero, MAI, CRE, FRICS with nearly 3 decades of valuation experience, runs the firm. 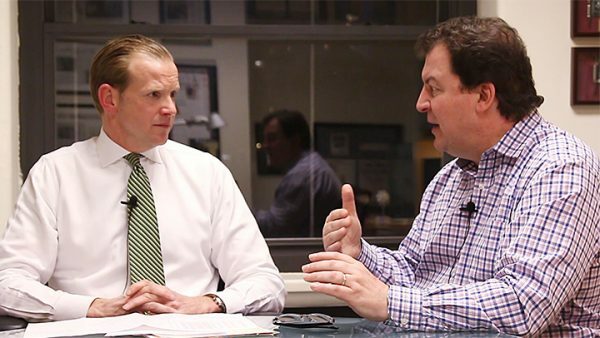 Besides being a good friend and especially because he thinks I have a good sense of humor, is still one of the smartest guys I know in commercial valuation. He’s got a great executive team and staff providing commercial valuation expertise throughout the NYC metro area. The commercial real estate world is a mess right now and Miller Cicero provides reliable neutral valuation insight to it’s clients. Give John a call. Last week the appraisal community was up in arms about a $55 “appraisal” product that was an appraisal but no self-respecting appraiser could complete the report completely, be USPAP compliant and still make a meager living. The consensus is that it will attract shysters and promote short cuts. There is a rabid discussion forum on this topic right now on LinkedIn if you are a member of the group. 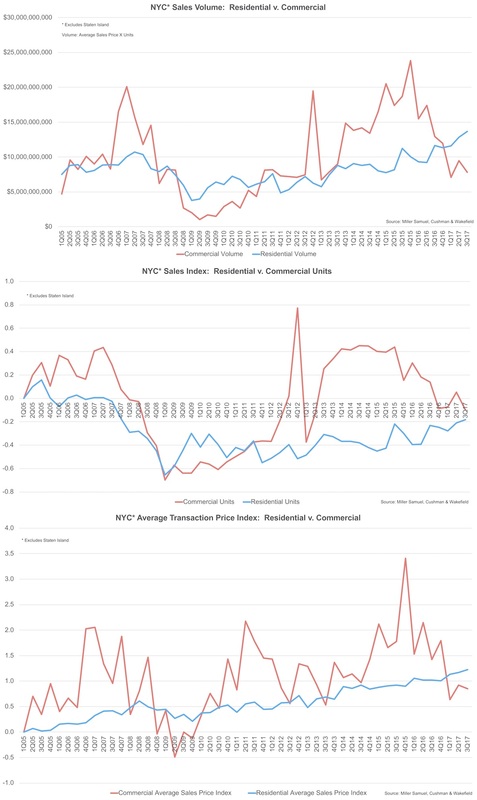 So to recap: The (licensed) appraiser looks at a set of comps, from these comps logical adjustments are made, and the appraiser formulates a value opinion. Yes…I see…that sounds nothing like an appraisal. aside: First American owns eAppraisIT, who’s slogan on their web site, incredibly, is “Redefining Value.” For those who may have forgotten, NYS AG Andrew Cuomo filed suit against eAppraisIT back in 2007 for conspiring with Washington Mutual to inflate real estate appraisals. If an appraiser is required to comply with USPAP (such as a licensed appraiser in a state that mandates such compliance), the above product would have to comply with STANDARDS 1 and 2, or STANDARD 3. One of the mysteries of the recent credit boom was the way very smart people made decisions that they now regret. 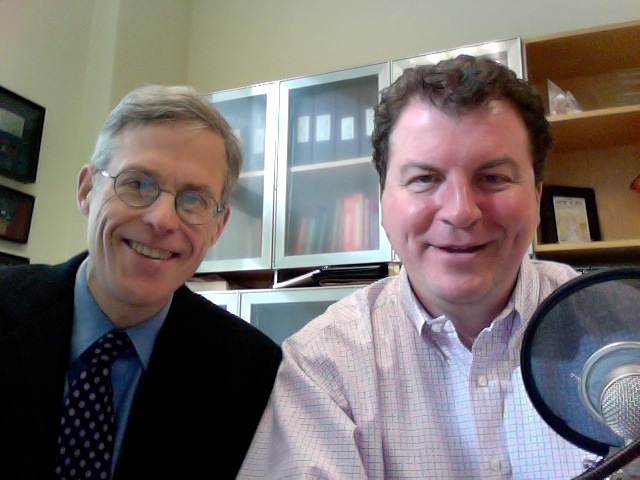 Hugh Kelly and I in our latest podcast agreed that “you do the math” simply wasn’t enough. Knowledge of rent regulation intentions was imperative. 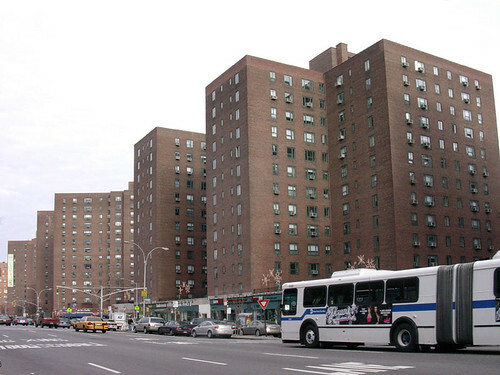 One of the largest examples of the credit disconnect and the moment I realized the credit bubble had peaked was the moment I heard that the price paid for Stuyvesant Town/Peter Cooper Village was $5.4B a few years ago. A recent ruling on rents may have been the last straw. My commercial partner John Cicero in our Miller Cicero commercial valuation concern lays this out plain as day in his Commercial Grade blog extolling the virtues of an excellent white paper by Barbara Byrne Denham, Chief Economist of Eastern Consolidated Properties. Here’s a great blog on the building complex.